Matt Jefferies Entertainment loves nothing more than getting wedding celebrations started and offers couples the ultimate DJ experience. DJ Matt enjoys meeting face-to-face with every bride and groom to ensure their vision for a perfect wedding unfolds exactly as they always imagined. 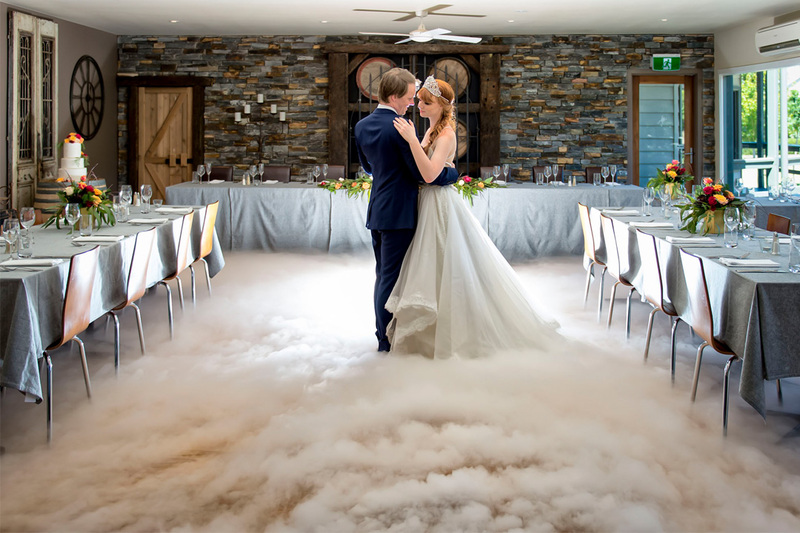 From elegant and traditional to upbeat and fun, Matt offers couples a personalised service to create the perfect atmosphere to suit their wedding and can adapt to any style. With a knack for getting everyone on the dance floor, Matt has plenty of creative ways to keep guests dancing and entertained all night. Feel the passion and experience the difference with Matt Jefferies Entertainment.